The Campaign for People with Intellectual Disabilities, also previously known as the Tootsie Roll Drive, is probably the Knights of Columbus’ best-known national fund-raiser. Unlike fundraising done by other organizations, 100% of the money raised through the Campaign for People with Intellectual Disabilities goes to help people with intellectual disabilities. The Knights do not use a hard sell approach to collect money; they merely stand (or sit) near the entrance to businesses wearing a red and yellow apron designating them as a K of C fundraiser. Most people know about the annual drive and the great work of the Knights of Columbus, and will donate without any solicitation. In return they receive a “thank you” from the Knight and an offer of a Tootsie Roll to those who donate. 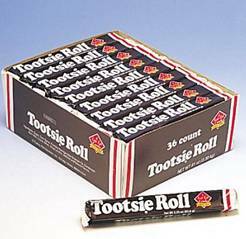 St. John the Evangelist’s Knights of Columbus and the Ladies Auxiliary will be offering Tootsie Rolls outside the Jewel store and the Post Office on Irving Park Road, the corner of Park Blvd. & Irving, and the Walmart on Barrington Road on the morning and afternoon of Friday September 19th and Saturday September 20th, and after all the Masses on the weekend of September 20t/21st at St. John’s. If you are interested in purchasing one or more bricks of 50 Tootsie Rolls for Halloween treats, please contact Adam Kanyuh, Chairman for the drive, to place an order. The cost should be around $10 each if the same as in past years. Once again, the Ladies Auxiliary members were on hand helping out during the Streamwood Summer Celebration. Many of our Ladies are active in several community organizations. If you were at the fair, you probably saw them throughout the park, not just at the Bingo Tent. From what we could tell, everyone seemed to be having a great time at the summer celebration. The weather was a mixed bag, with cool temperatures to start out the weekend, then hot and humid and finally back to cool temps on Sunday evening. 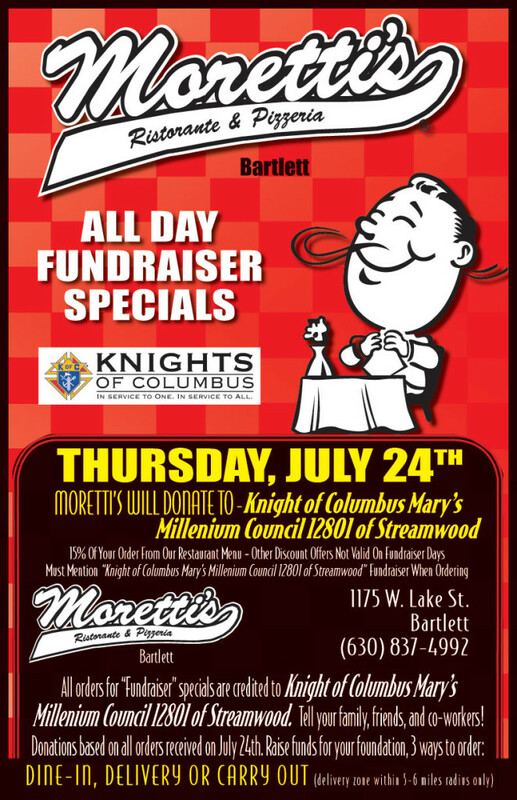 Mary’s Millennium Council #12801 is having a Fundraiser on July 24th at MORETTI’S Ristorante & Pizzeria in Bartlett. Click on the link or image to visit their website and see their menu. This is a really easy way to help provide funds to our council to assist us in carrying our our various charitable activities. If you aren’t familiar with what we do, simply browse through our website pages. 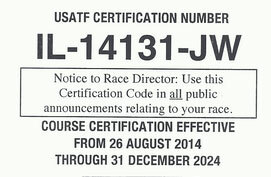 Thank you to Moretti’s for making this possible. A portion of the proceeds from each order all day July 24th will go to our council as long as you mention us when ordering – either on the phone or in person. Enjoy some pizza or other Italian dishes while knowing that you will be helping others in our church and community. No flier is necessary, but if you’d like a reminder or would like to share with family, friends and co-workers, feel free to print this. Thank you in advance for your support of this summertime fundraiser and thanks again to Moretti’s. Father Piotr Gnoinski’s last mass here at St. John’s is being held at 11 AM this Sunday. 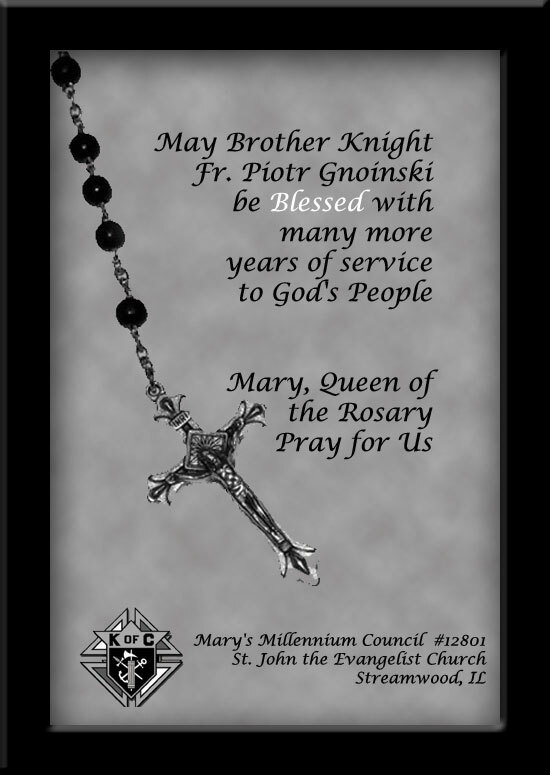 The Knights of Columbus are pleased to provide an honor guard for our Brother Knight , Father Piotr. He has been our chaplain and a great advocate of the Knights, especially in the Polish community of the parish. He’s been here for only 3 short years, but he has made a big contribution to the faith community of St. John’s and to the council. We’ve heard his sermons on Sundays, where he’s shared his interpretation of the words in a very meaningful way. During our meetings, he’s also shared those insights. Brother Knight, we’ll miss having you in our midst. We pray that God will continue to bless you as your continue your service in your new assignment. Thank you for all that you have done for the parish and our council. 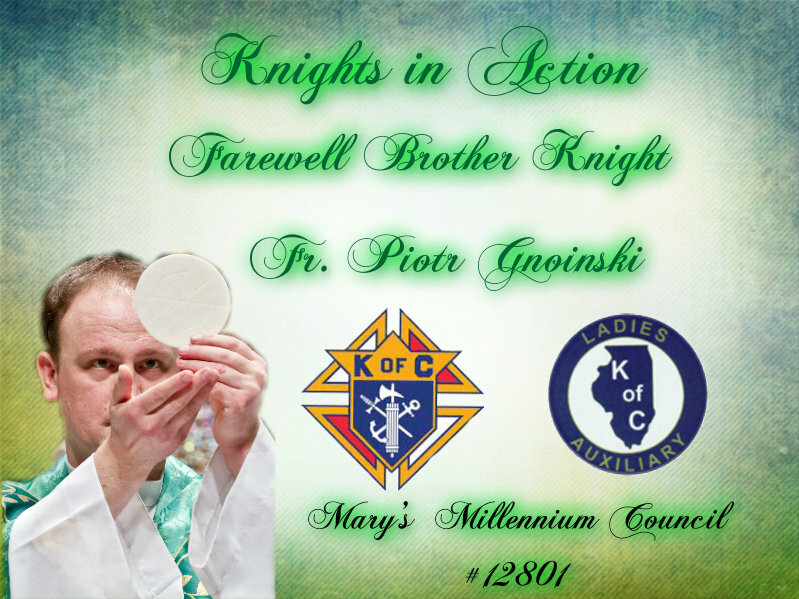 Please Join the Knights & Ladies Auxiliary at the 11:00 AM Mass to say Farewell to our Brother Knight as he moves on to his new parish to continuing serving God and His people. There will be a reception in the Parish Center following mass. Click here: Farewell Fr. Piotr (76 photos) for photo tribute to Father Piotr. 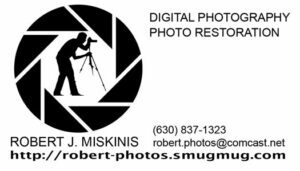 We’d like to thank Rober t J. Miskinis, St. John’s Photographer, for the image above of Fr. Piotr, as well as many of the photos he’s taken at St. John’s Church which will be featured in the photo tribute. Please check out his website for copies of these and many more photos around our parish.